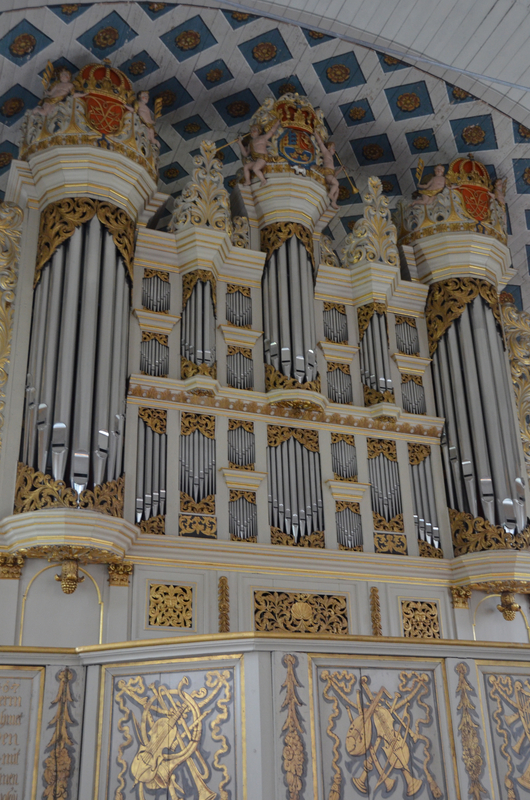 1714-1716: New organ by Arp Schnitger. 1766: New pitch by Johan Daniel Bosch of Itzehoe. 1827: Repairs and changes to specification by Friedrich Schulze of Rensburg. 1836: Repairs and changes to specificationby Friedrich Schulze of Rensburg. 1878-1879: Repairs and changes by Marcussen of Aabenraa. 1917: Requisition of the front pipes for World War I. 1954-1960: Restoration and enlargement with a Rückpositif by Eberhard Tolle of Preetz. 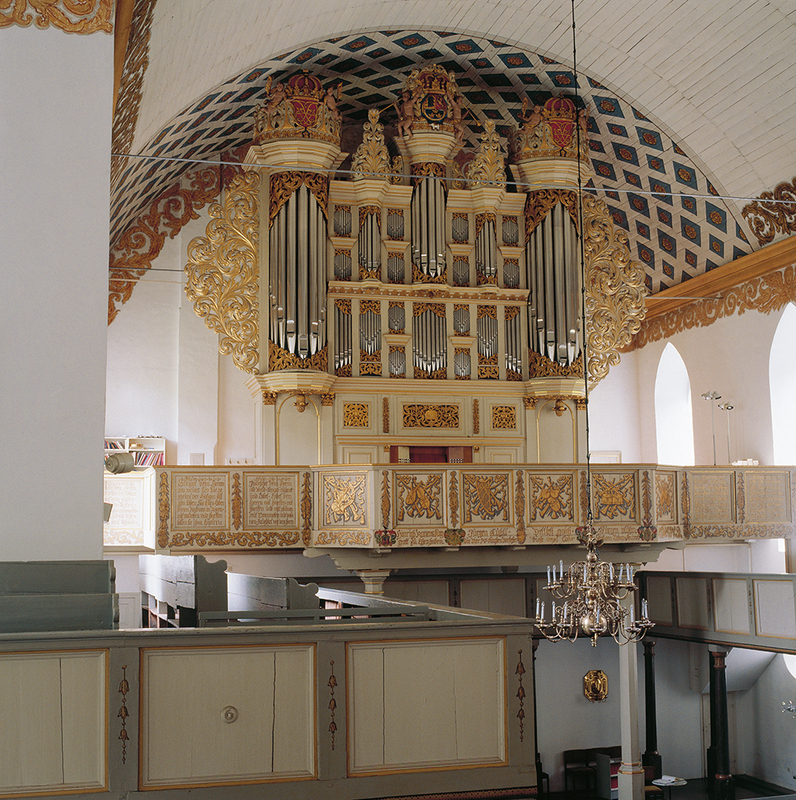 1973: New organ by Karl Schuke of Berlin, using the Schnitger pipe work still present. No complete Schnitger ranks had been preserved.